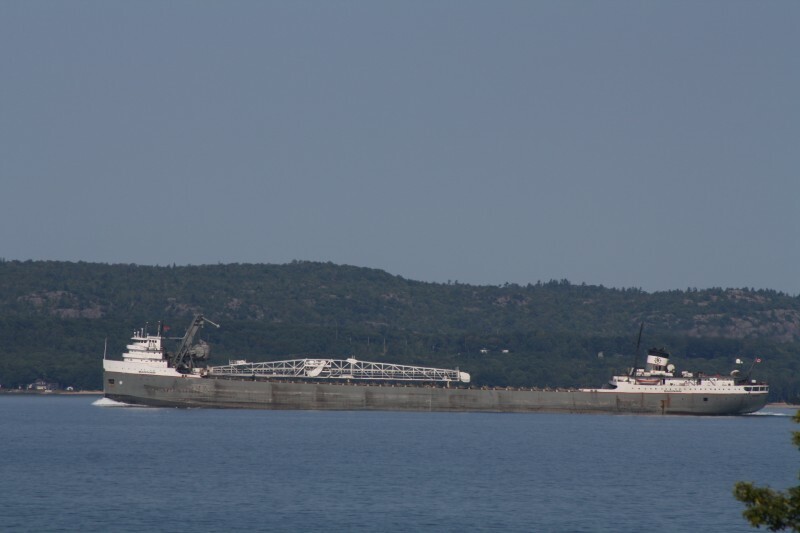 The integrated tug Victory / barge James L. Kuber became disabled in bad weather on Lake Superior off Stannard Rock near Marquette, Michigan. The integrated vessels had suffered a mechanical failure allowing the 673 foot long barge to break free. With 20 knot winds and 12 foot waves, the tug was having difficulty reconnecting the vessels again. The Victory requested assistance with the United States Coast Guard responding. The Coast Guard dispatched a helicopter to the scene. A cutter was also dispatched, but turned around before reaching the vessels. 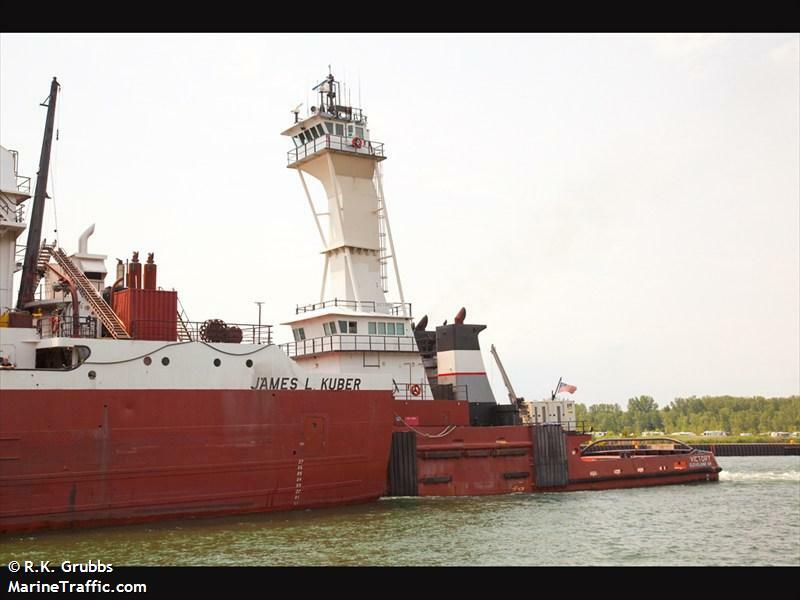 The bulk freighter Saginaw along with the tug Anlian Lady were nearby and were asked to assist. The Saginaw arrived on scene and provided a lee to allow the Victory crew to reconnect to the James L. Kuber. The Saginaw then escorted the Victory towards Sault Ste Marie. No reports of injuries, damage or pollution released. The Victory had some 8,500 gallons of diesel fuel on board while the James L. Kuber was loaded with 21,000 tons of iron ore.